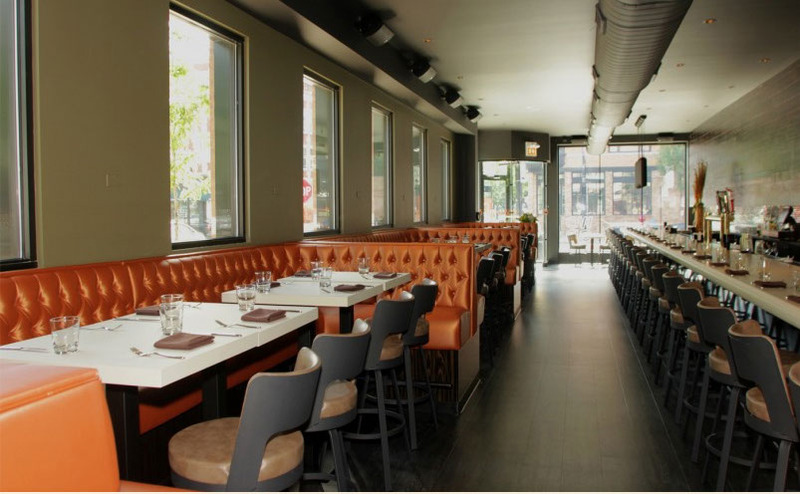 Wood of Chicago features small plates inspired by American fare with an emphasis on providing the freshest ingredients. The locally grown produce and in-house butchered meats are the inspiration for the ever changing menu by Executie Chef Ashlee Aubin. Diners come to sip on delectable cocktails, nibble on innovative dishes in the low-key atmosphere that makes for a comfy dining experience. 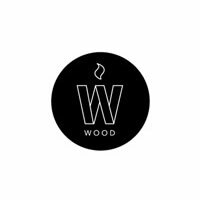 Of Note: Wood was named winner, 2013 Michelin Bib Gourmand. Defined as “Inspectors’ Favorites for Good Value,” Bib Gourmand restaurants offer two courses and a glass of wine or dessert for $40 or less (tax and gratuity not included), and are often of most value to a city’s residents, who regularly dine in neighborhood restaurants.